Tthese family law forms are published and sold on the various Circuit websites; or can be purchased directly from the clerk of court. The forms are all Florida Supreme Court approved forms; required for the actions described in all or most Florida judicial circuits. Local family court rules may require additional forms; or may not require all of the family law forms listed. Please be sure to contact your court clerk for details. The family law form packets and all information on this website should not be considered legal advice. These forms can also be found on the Florida Supreme Court’s website, www.flcourts.org. We continually update this page for user friendly form packets as we become aware of them. If you know of any form packets that should be included on this page, let us know. *The short financial affidavit is for people who earn less than $50,000. per year; and the long financial affidavit is for those who earn more. We include both. All forms listed above - instant download.Only $5.99. We make every effort to offer the most up to date Florida Supreme Court approved forms available. 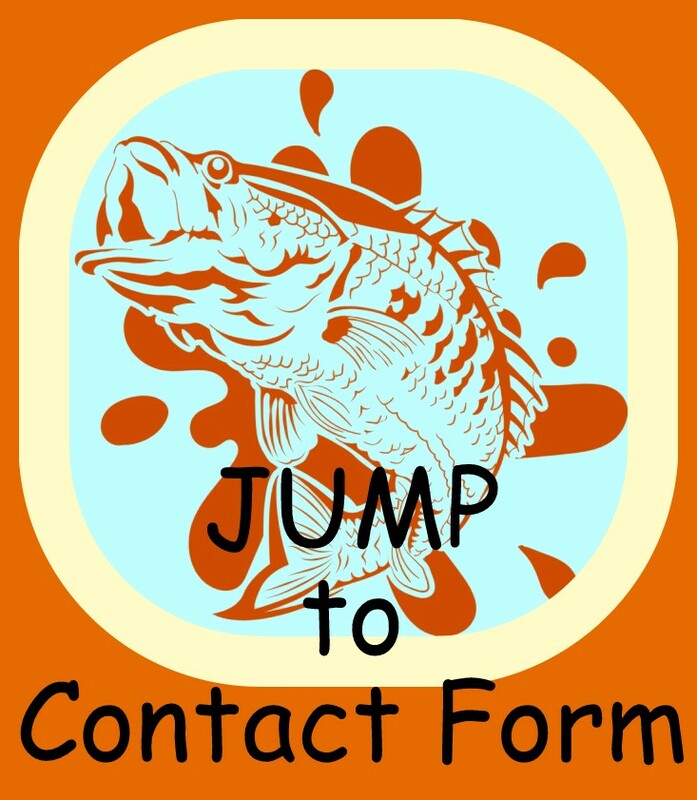 Need more help with the forms? Some people are comfortable completing the forms themselves, others want a professional document preparer's assistance. And other consumers, just don't have time. We're here to help. Please submit the form below, and one of our members will contact you.